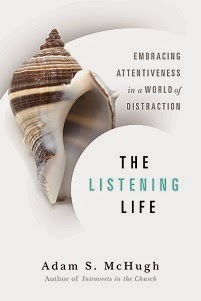 Psychology professor Richard Beck has re-posted a fantastic blog post from 2007, in which he claims that many churches mistakenly conflate "spirituality" and "sociability." 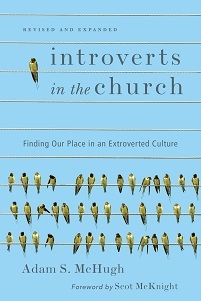 I quoted this post in my book, and it may be the very best blog post I have ever read about churches and introverts. Highly recommended.